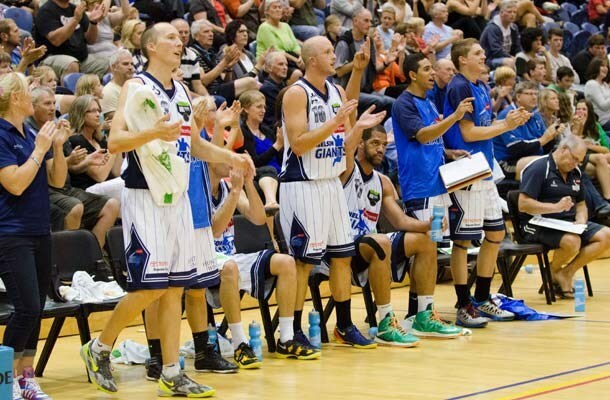 The Nelson Giants franchise is one of the foundation clubs in the NBL and is the only club to have competed in the NBL for all of the 37 years. In the NBL the Giants brand is recognised as one of the top 2 or 3 in the league and we have always strived to add value to the league with competitive teams and teams with much personality. The team has a proud record of attending Final Fours weekends and winning championship, plus developing local players and coaches with the likes of Phill Jones, Mika Vukona and Finn Delany developing their game with the team, while Nenad Vucinic [Tall Black Head coach 2007 – 2014] and Judd Flavell and Mike Fitchett [both presently NZ Breakers assistant coaches] played and started their coaching careers in Nelson. Bill Dahlberg coached the New Zealand Junior Men for five years and the Nelson Giants in 2000 when three players made the Tall Black team that completed in the Olympics hosted in Australia. The Giants are important to the Nelson/Tasman region. They provide a pathway for young basketball players who aspire to play in the National League and for NZ and they provide an opportunity to show case skills that could lead to higher honours. Alongside this the Giants is a very community based franchise with Giants players being prominent in the community engaging in community events plus passing on skills to our young players across a large number of local schools and holding coaching camps that are strongly supported with high numbers attending. Trafalgar Centre, The Hanger is home to the Nelson Giants was renovated in 2017. Acting Chair; Alison McAlpine QSO JP. Advisers; Business Chris Jackson, Team Steve Fitchett.